This is packaged in 1 Pound Packages. Also available in 5 pounds and 10 pounds. 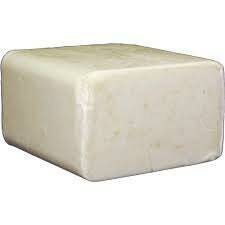 This soap base is white in color and has very little odor. It holds fragrance oil, essential oil and color very well. The suds from Hemp Seed Oil soap are creamy and luxurious, and yet it is remarkably long-lasting. 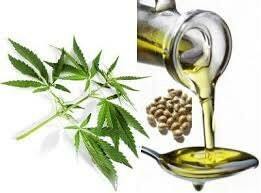 Hemp seed oil balances dry skin, is healing, anti-aging, absorbs easily into the skin and has anti-oxidant and moisture balancing properties which help combat skin irritations. Skin care products containing hemp seed oil sooth and restore dry and damaged skin relieving discomfort and increasing moisture retention. The GLA (gamma linolenic acid) in hemp seed oil is why products with this oil can offer relief of skin conditions such as psoriasis, eczema, and acne. With regular use of skin care products made with hemp seed oil the skin becomes soft and moisturized which can help slow down the aging effect. Love this soap; very moisturizing and lathers well.